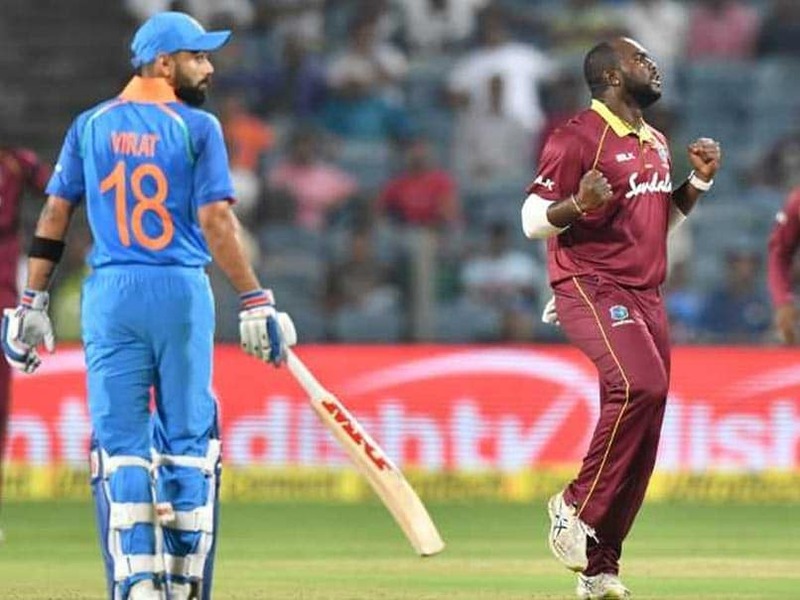 What are the key lessons for the West Indies from the ODIs v India? 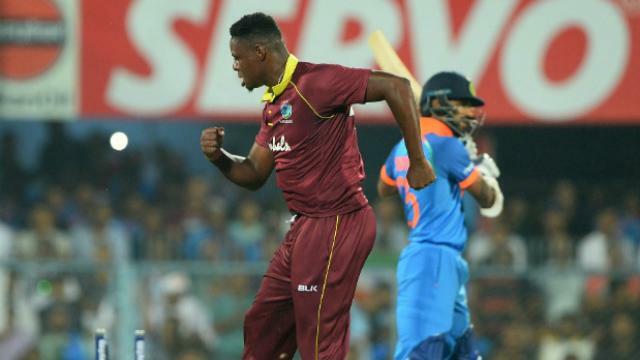 One of the key lessons for the West Indies from the ODIs v India was that they now know they can fight and can even defeat among the strongest sides in the world, at their own home, even as in front of them lies a sea of improvement. But, a perspective up first. The recently-concluded India v Windies series bespeak the fact. 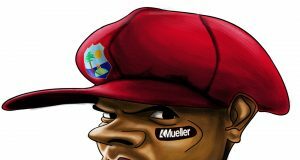 The final count might reflect 3-1 in favor of India, but for the defunct Carribean supporters, this series triggered an interest for the Gentlemen’s game once more. 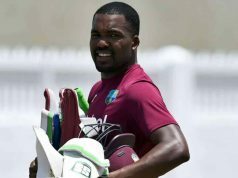 It won’t be amiss to say that Jason Holder’s led side put up a tenacious challenge against the Mighty Indian side in their own yard. Having said that, what are the key takeaways for the West Indies from the ODIs v India, a team that fought well enough to not only avoid a whitewash but also had a hand in eloping with a win and holding up India for a tie? Probably, this was among the key lessons for the West Indies in the ODIs v India. 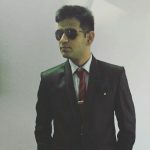 For the last two years, Kuldeep Yadav and Yuzi Chahal have literally made the batsmen dance on their beats. Everyone expected the same in this series too, but very few knew about capabilities of young Shirmon Hitmyer, a ‘Desert Eagle’ in the Windies’ middle order armory, who bumped into the scene after his CPL heroics. 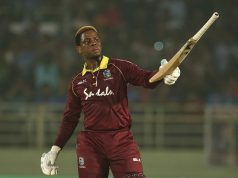 Hetmyer impressed everyone with his big hitting ability along with a congenial cricket sense. He scored over 250 runs at a stunning strike rate and shown the world Why he’s the next big thing. His wasn’t the most enthralling bat in the Test series. Every time Hope came out to bat, it seemed a big knock was in tow, yet it never came. Anyways, some people only raise expectations only to fail them. Shai Hope- one can gladly say, is different. Nobody has ever had a doubt in Hope’s batting abilities. 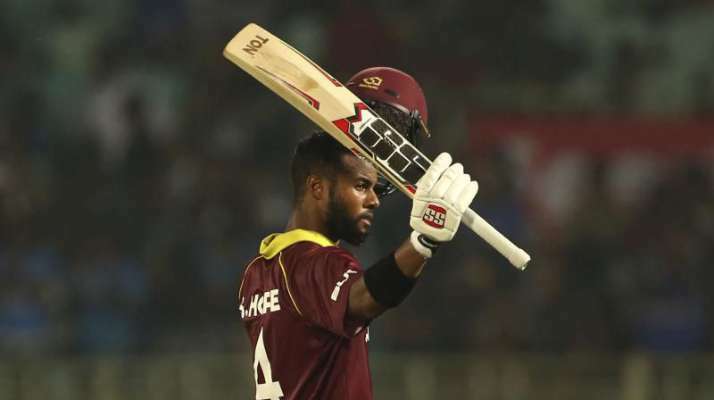 Shai Hope is a force to reckon with, who is capable of shifting gears to change the course of a game. He bestows the much-needed steadiness to the camp and has lived up to the expectations. Undoubtedly he was the best batsman in the series after Virat Kohli. He was someone who seemed hungry to put a price on his wicket and a rare batsman in the regard that he not only stitched useful partnerships but also rotated the strike well when big shots weren’t coming. Isn’t that a sign of a useful number 3? Oshane Thomas – is he a force to reckon with? From Malcolm Marshall to Curtly Ambrose, West Indies has produced some of the most fearsome bowlers of the game. Oshane Thomas is another young gun who is pleasing to watch. 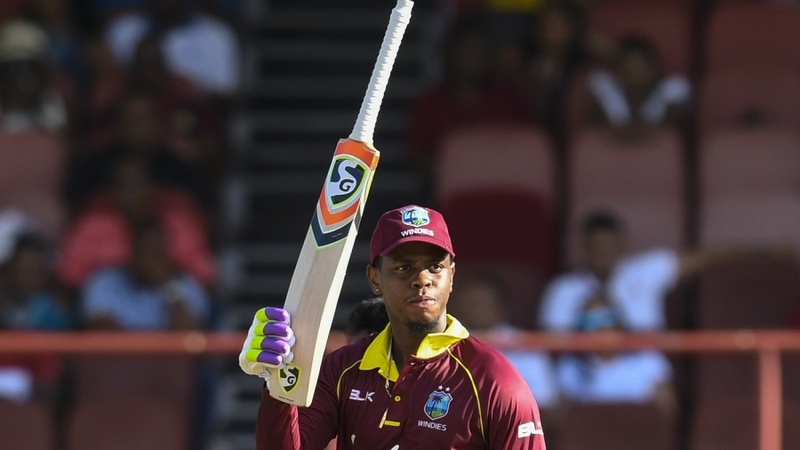 He is the one to watch out for and if groomed aptly, he can bring back the good old days back for the West Indies. Although he featured only in two games, yet he managed to leave a mark as we saw Rohit struggled miserably against his pace. 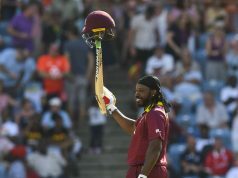 West Indies Cricket needs characters that need to step forward for the revival of the game. Hints of that revival have been triggered time and again, for instance the live-wire of a series against Pakistan at the Caribbean in 2015-16, the heroic series wins against Sri Lanka and Bangladesh earlier in 2018, and arguably their best overseas win- against England, in England, 2017. But each time it seems that the old-guards of cricket are back to dominate, they merely dissipate. Among the players that could possibly play a part in bringing that old element of surprise and intrigue associated with the Caribbean is Barbadian Ashley Nurse. 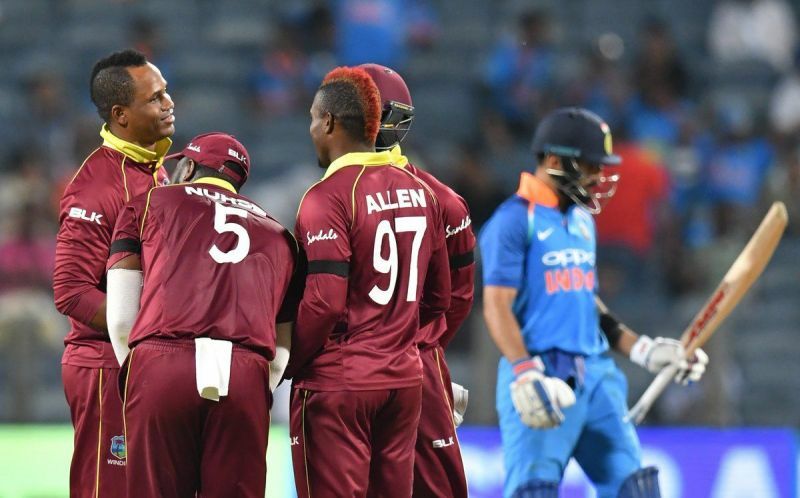 One of the key lessons for West Indies from the ODIs vs India was Ashley Nurse, who not only offered his all-round support to his team but also provided a helping hand to his skipper while implementing on-field strategies. Nurse scalped 5 batsmen and his match-winning 22 balls 40 has validated his overall talent. Moreover, he was among the few bowlers who didn’t seem troubled at all when India were picking his team for runs. 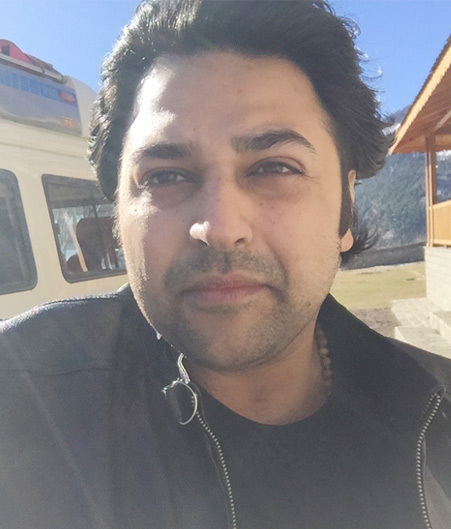 Could he offer something exciting in the future? And boy, wasn’t Holder right? We saw a major tilt in the attitude of the team on the field. 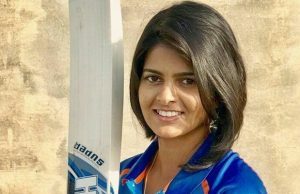 This was best evidenced in the two games wherein they denied India a win, including the best-possible tie one’s seen among the two sides in recent times. They fielded better, their batsmen played responsibly, and bowlers tried their best too. There was a better running between the wickets, for which West Indies isn’t much famous. One can sense the craving for glory in the team. Facing Indian Team in India is most probably the toughest task in world cricket now and West Indies fought well, better than many higher-ranked sides who simply capitulate. 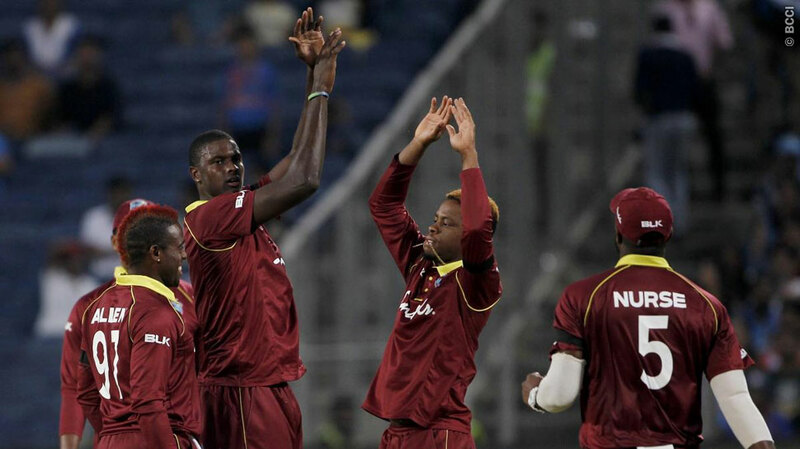 With that said, we hope West Indies can cultivate their performance and bring the good old days back. It will be a fascinating site to watch the world twerking on Calypso beats once again. But for that, an utterly impeccable team work would be needed, can they fall in love with the grind? Previous articleWho really was Courtney Walsh- a big talent or a special phenomenon? Next articleWhy Rangana Herath ought to be celebrated? Chanderpaul: ‘crab-like’ willower or silent knight?